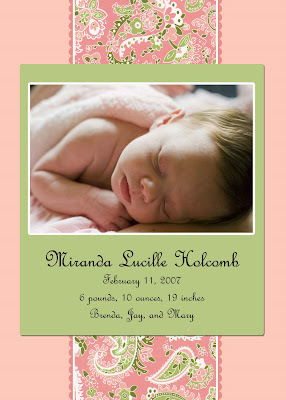 Are you expecting a bundle of joy? 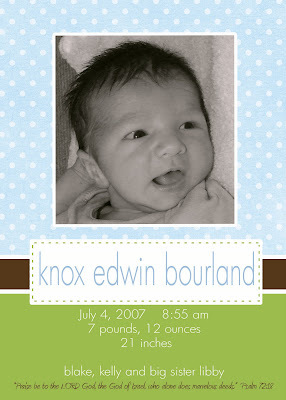 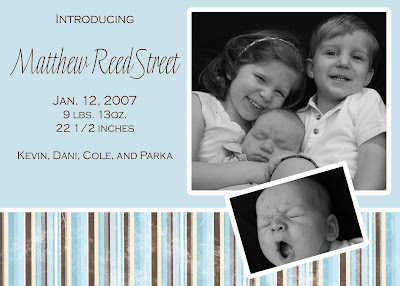 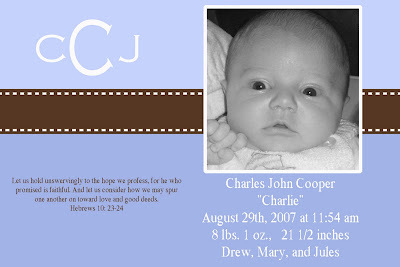 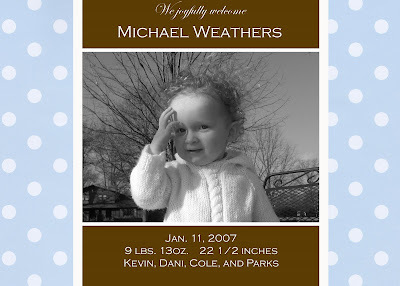 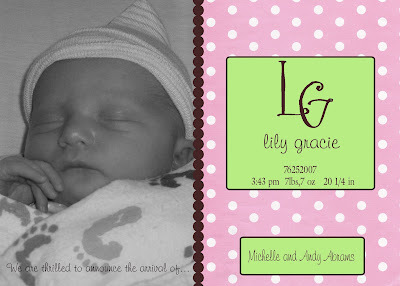 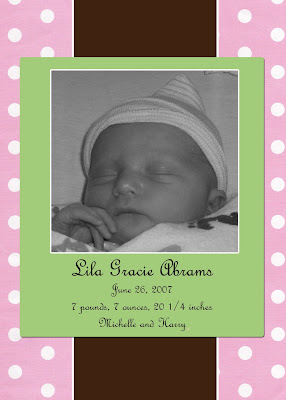 Let me design a precious birth announcement so you can show him or her off to everyone. 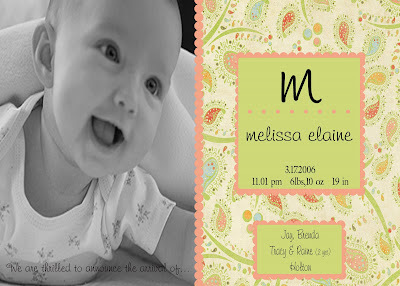 Here are some cute examples, but yours can be one of a kind. 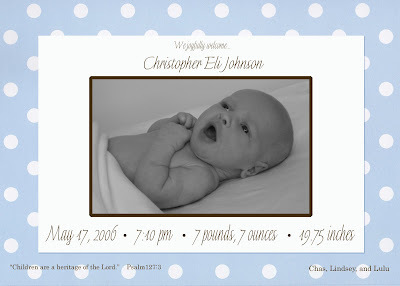 Pricing on these is the same as Christmas cards. 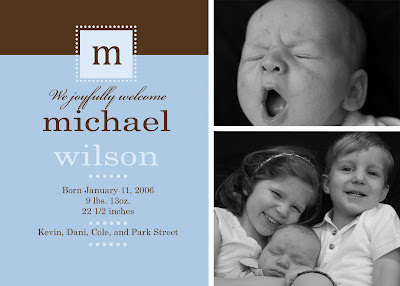 Please email me if you have any questions.